$10.00 for first 3 hours with validation; $20 for anything after that. 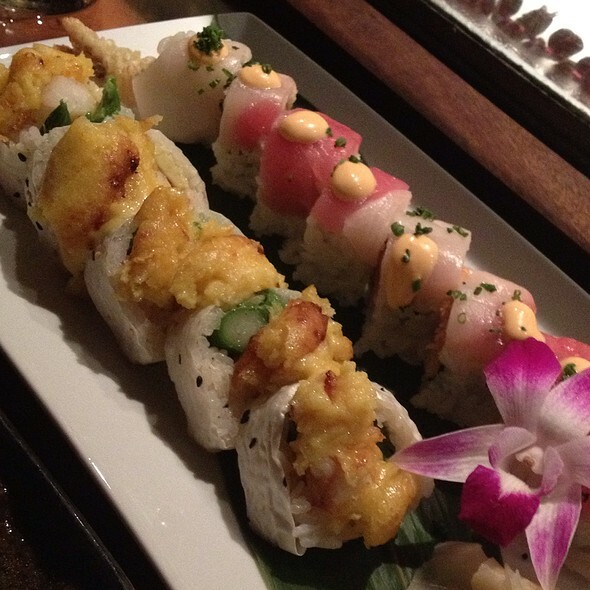 Full line of Sushi, Robata, and hot and cold specialty appetizers. Full bar. Please call the Events Department, (310) 271-6000 ext. 115 to get more information on our catering & special event offerings. Katana is an extraordinary beautiful Japanese restaurant serving Robata, a form of Japanese tapas, traditional sushi, and a unique variety of Japanese cuisine. 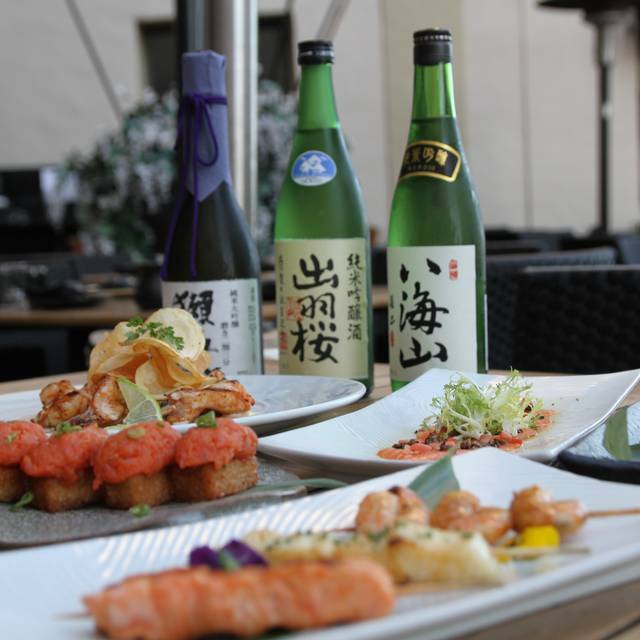 There is a Robata and sushi bar, and spectacular patio dining overlooking Sunset Strip. Scott the bartender is awesome! 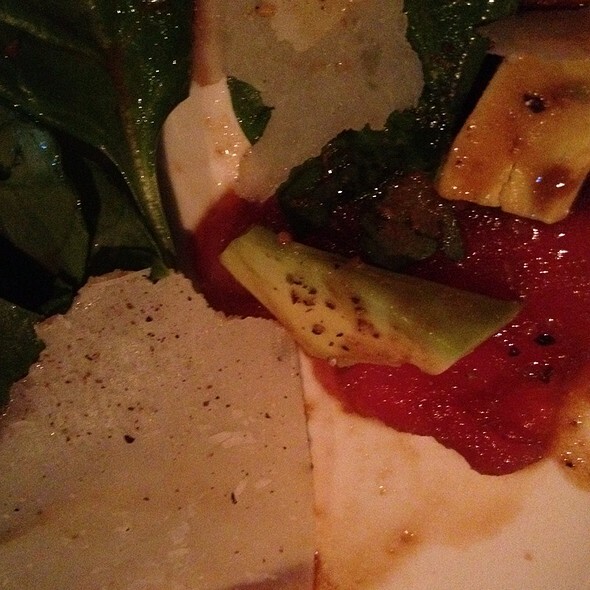 Food was decent+ but the service, ambience, value, and overall quality of the experience as decidedly subpar. I’ve been coming here for over 15 years and it is still going strong which is very hard to do in LA. The ambience is great and the service is amazing. They just added a vegan menu which is super exciting since Ive been fully plant based the last 2 months. I have been to Katana over the years many times. But I had not been in the recent three years. I remember the service being a bit faster. We waited about 30 mins although we had a reservation. Our waitress was very nice but would sometime disappear and forget to bring things like our water, or silverware for the dessert. The food was absolutely delicious and came out hot but took a longer time than I remember to come out. And this was on a relatively normal night on a Thursday. I have been on weekend days in the past when it was much more crowded yet I had received better service. So unfortunately I have to rate my experience in service low but the food and environment were superb. Great service. Have been coming to katana since it opened. Still great. We had a great server who put together the whole menu for myself and 3 first timers. They loved it! Well done. Dinner with a view! 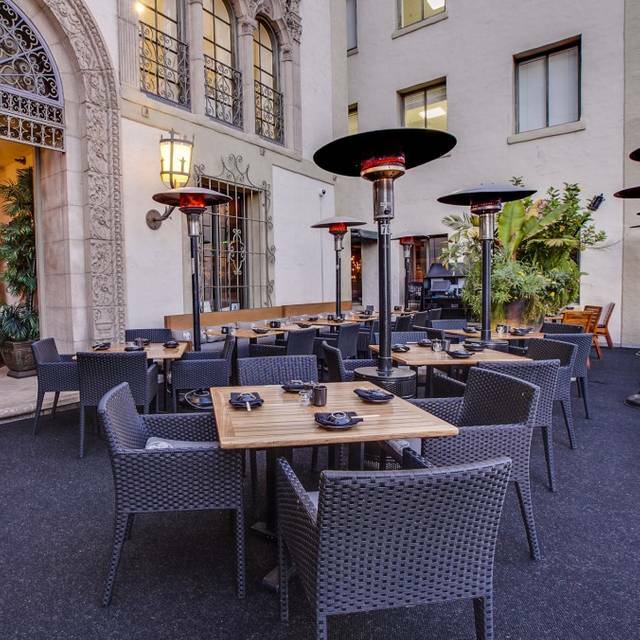 The restaurant itself is very trendy, good ambiance, the outdoor patio is beautiful. Every single food item tried on the menu was delicious. DELICIOUS FOOD! My friends and I came here for my birthday and the service was exceptional and our waitress Cassie was so sweet, catering and I’m so picky with food - so when I asked her if they could make me shrimp tempura rolls - something not on the menu- she was so sweet and made it happen for me! The drinks were delicious... the FOOD - my god - you get what you pay for if not more because it was so yummy & fresh. 100% coming back. One of the best meals I’ve ever had! We ordered many different dishes and loved them all. Fantastic customer service, as well. Our waitress was attentive and quick. I came for my birthday and our waiter Eric was so nice and helpful and patient with us it was amazing made our first experience with katana all the better!! Definitely will be back and asking for eric as well!! The drinks were amazing as well, definitely getting Katana cocktail it’s a must! Y AMANDA , una Reina 👑 cómo nos atendió. Great place! Love the food and ambiance! A little over priced , food is very good , Drinks are excellent! I go to Katana fairly regularly- the food and service are great, but the music outside last Saturday was too loud. I’m not sure the Dj was reading the crowd, but even 20 somethings were having trouble hearing and talking. I love this place, but not sure I’d return on a Saturday. I should reiterate, the food is fantastic. Anything you get is pretty amazing. Went in for an early (6:30) Sat night dinner. As soon as we sat down, we were told that they needed the table in 2 hours. They brought the food out all together and way too fast. Food was just ok and definitely not worth the price. They were obviously only interested in turning over the table. Used to go there often and hadn’t been in awhile. Won’t be returning back anytime soon. Katana never disappoints! 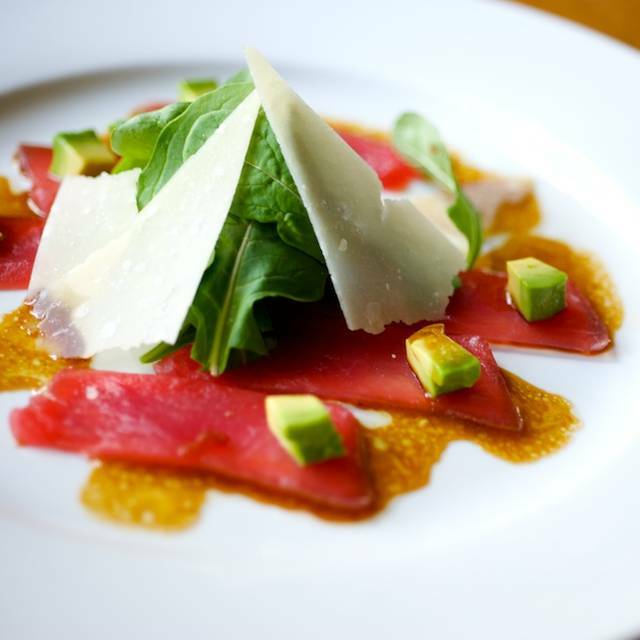 Outstanding food, great service and atmosphere! Very loud bar atmosphere, service was good waiters very nice and accommodating.. Food is just ok sushi not great. We went because of great reviews however not an enjoyable experience. Enjoyed a great dinner at Katana for Dad’s 70th Birthday. Great food, great ambience, Waiter was outstanding. Next level service. Good overall. Staff moved us from one table to another mid-meal, which was super irritating, comped is a desert by way of apology. Always a great time. Great food. A little on the salty side ,I dont have to go back,once was enough . The hostesses are very rude . They obarely aknowdlege you when you come. Making us wait for over an hour for a table with a reservation is crazy. Overall a fantastic experience! We requested a patio table and Kristin found us the perfect spot. This did increase our wait time but it was worth it. Food was great, service fast and friendly, setting was perfect! Four stars for service only because I'd like to not have to cash out at the bar prior to heading off to the table-just have the tab follow. No biggie but just would like that convenience. Four stars for value because just about everyone wished prices never went up. Five stars everything else. Five stars overall. Thanks for a great evening. It was my anniversary and we had a wonderful table with great service and a surprise dessert. Made us feel so special, we will come back again for sure! 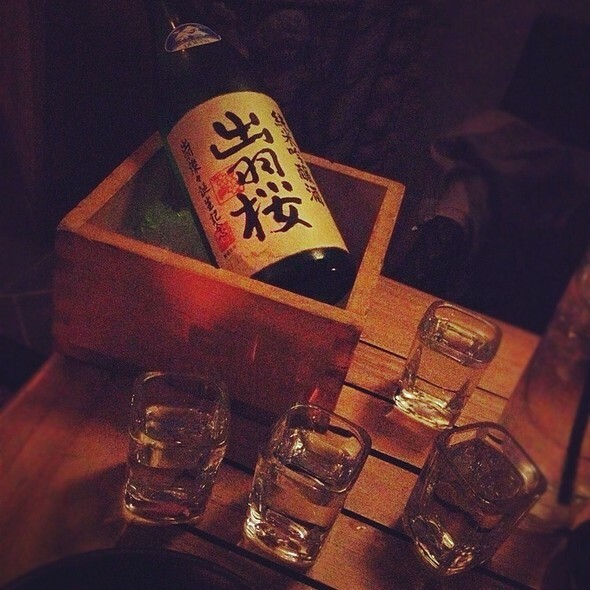 It’s always a great time at Katana! The decor, the food, & the staff are all amazing!!!! This restaurant is hands down in my top 3 of best restaurants that I have ever frequented. 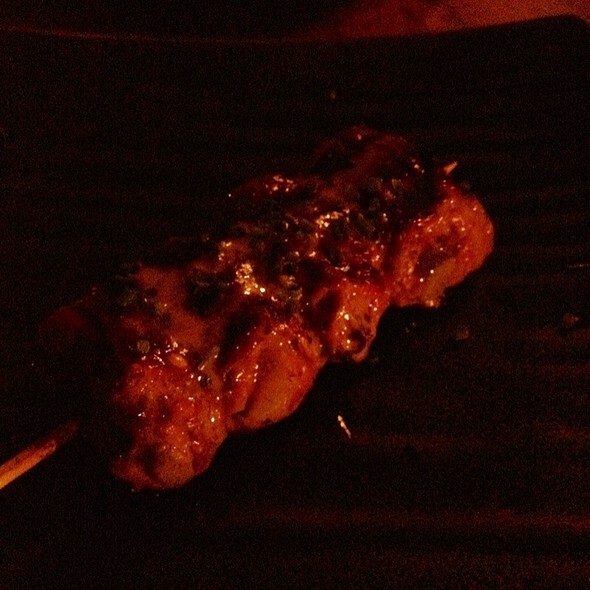 The food is amazing and the service is good. 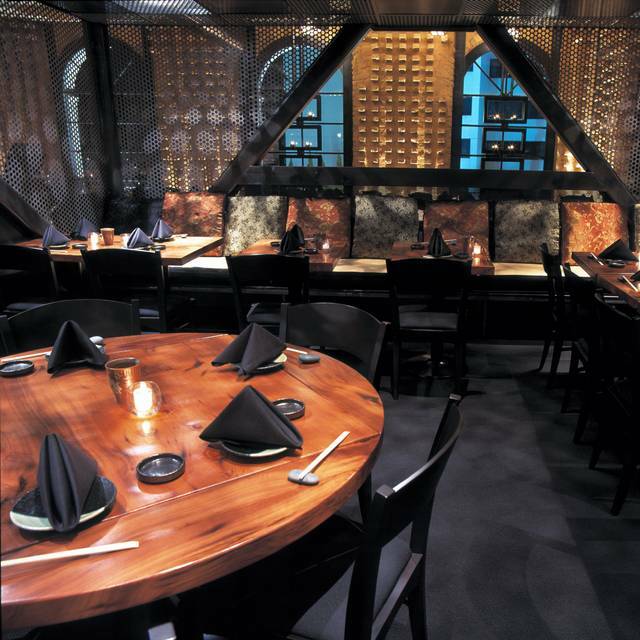 It's not as busy during the weekday so you can truly enjoy an intimate dining experience. There is a huge patio for those feeling more social and of course bar seating. Great place, great food, great vibe. One of our favorite places to go. The lobster noodles were unbelievably good and the chocolate lava cake was almost too good to be true. I loved every bit of it. I also really liked our waitress. She was attentive, kind, and had a very warm presence.